Run Fedora Media Writer on your system. 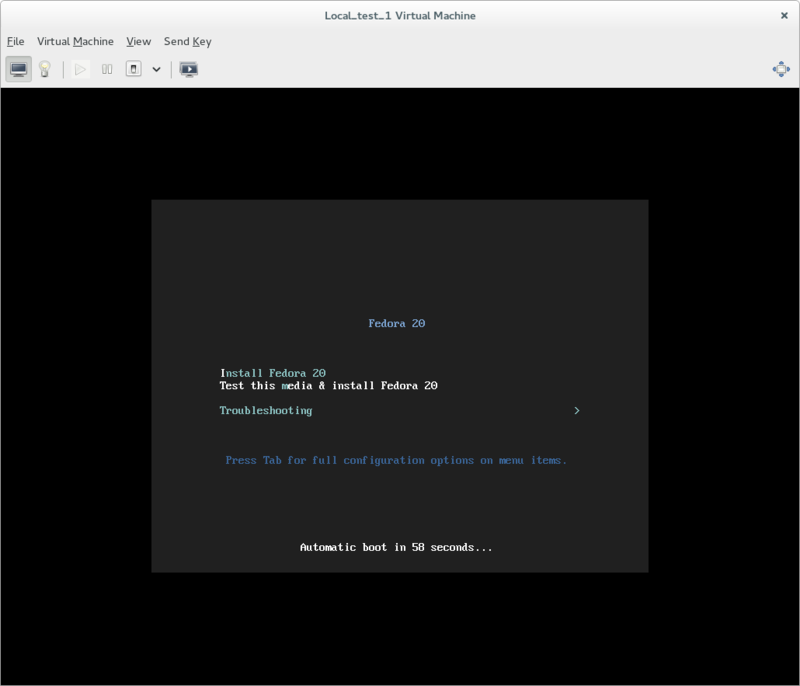 Following the prompts to generate a live version of Fedora Workstation on a USB flash drive. Run the live version of Fedora Workstation from your USB flash drive on the computer you'd like to install to. Run the Fedora Media Writer application. I have completed steps 1 to 3 and have a USB flash drive named "Fedora-WS-Live-25-1.3". At what point should I verify the checksums as described in https://docs.fedoraproject.org/en-US/... ? And which files should I checksum? You can skip the checksum verification. It's used to verify if the downloaded ISO image was downloaded without errors. Fedora Media Creator downloads the ISO a runs the check automatically so you don't need to verify the checksum manually. But if you really want to, there should be Fedora-Workstation-Live-x86_64-25-1.3.iso file in your Downloads folder (on Fedora/other Linux distro; don't how this works on Windows). You can always check the USB drive before installation -- when you boot from the Live USB, just choose "Test this media and install Fedora" (I think it's default) and the bootloader will perform a self check.